Compatible with AbanteCart Version 1.2.2 At Cardstream, we have over 15 years experience of working with merchants sharing the same vision to grow their business online. As a trusted Online Payment Gateway partner to thousands of merchants, you as the merchant can have peace of mind in knowing our highest level of security delivers each and every transaction to your bank account safely. 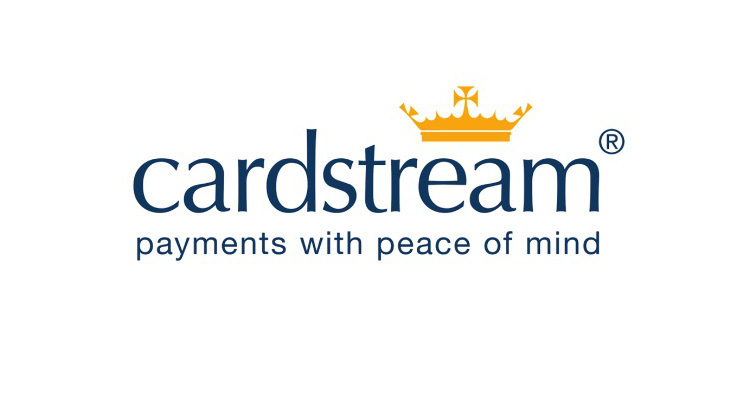 Cardstream offers the most advanced and secure Level 1 PCI:DSS compliant online payment processing to thousands of merchants and in turn millions of cardholders. Our Online Payment Gateway is highly flexible and can be integrated easily into numerous shopping cart systems. From startups to global corporations and charities, we have the online payment solution for your needs. Start accepting debit and credit card payments online and over the phone with our guaranteed lowest rates here.